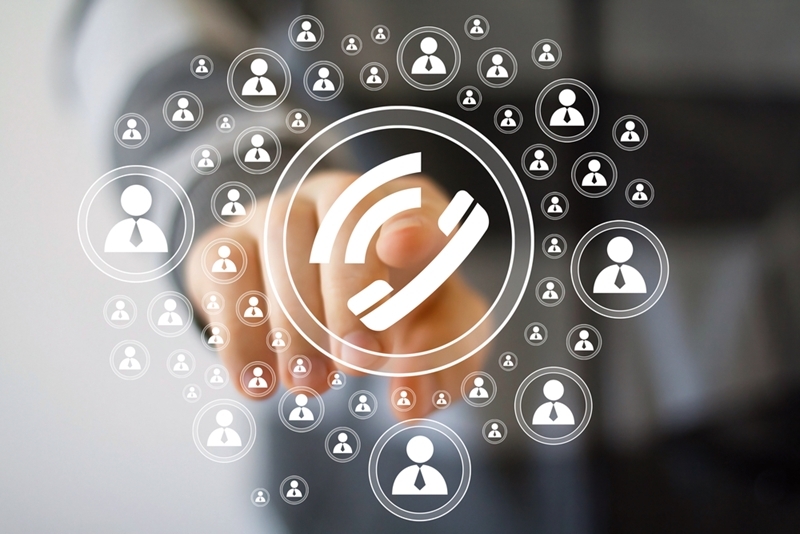 Managed network providers need the best communications tools to perform - step forward VoIP. The place for legacy analogue phones is increasingly shrinking in the modern world, especially as Voice over Internet Protocol (VoIP) business telephony systems become increasingly refined. Improving the way these communications devices are integrated with existing business processes is the focus of expert providers such as Fonality. We are willing to adapt and learn from new situations - which made our partnership with managed network provider Hawk IT all the more profitable for both parties. Increases productivity - by switching to VoIP phone systems, businesses are able to integrate other digital communications with voice calls, offering a more complete communications platform for all operations. Enhances mobility and flexibility - integrating your communications onto one centralised digital platform has the added benefit of enabling you to access data from different mobile devices or broadband-connected locations on-the-go. Ease of use and cost-effectiveness - most VoIP systems are designed for customer ease-of-use. The benefits offered and the relatively low installation time and expense also makes it a cost-effective improvement. VoIP phone systems offer far more communications features than legacy business phones. This single, seamless communications ability over the internet, spanning multiple devices, is the ideal scenario for Australian IT and managed network businesses. Managing other organisations' network infrastructure is a complex process requiring a complete overview of all operational data and the ability to communicate seamlessly with customers and collaborative partners. Because of that, the unified communications offered by VoIP phone systems are a perfect solution. Hawk IT is a boutique managed services provider that caters to small organisations in Macarthur, Sydney. After several years of sustained growth, business leaders identified that the business' legacy phone system was creating a bottleneck to further expansion, limiting flexibility and the number of new clients that could reach the business. Managing Director John Murphy said ''mobility was undoubtedly the number one challenge we faced with our old phone system. Our business is built around being readily available, so it's absolutely essential that we're able to communicate anywhere, anytime." Hawk IT needed a total communications solutions to help improve their service. In order to optimise the effectiveness of expanding out to multiple sites, senior operators in Hawk IT decided it was time to adopt a more flexible communications system. After trialing Fonality's unified communications phone system, the organisation was able to move forward with more flexible communications ability and improved productivity. "Using Fonality's VoIP system, we're now able to take the same call nationwide if we need to, providing our clients with industry-specific expertise no matter where our staff are located," says Mr. Murphy. For more information about how VoIP business phones can transform your organisation, contact the team to request a demo.